A genuine door lock will just keep the burglars and robbers stay away, but if someone sneaks through and keeps a watch are hard to figure out. That is when you need video Door Phones. 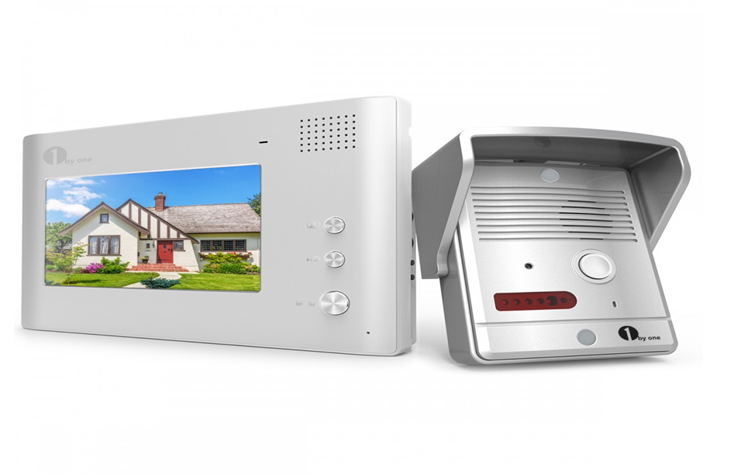 Video door handsets are a great way and keep yourself and your loved ones safe and sound even when inside the house. When installed in your home, they offer a number of benefits. We have talked over below the A few main primary advantages of installing your video door phone in your home, office environment or cottages. The overall unit is bulky with the body being larger than the screen with a vintage and pleasing look.It has various options for chimes that you can buy. The LED projection is quite nice which makes things visible in the night too. A control lock is provided for further security, which controls directly from the monitor .14 ringtones are given and you can choose anyone from it , also the brightness, volume and contrast is pretty awesome. To protect against potential vandalism the outdoor doorbell camera is designed with strong aluminum and has 92 viewing angles. A higher version that ensures that you can see and speak with all the visitors has 2 RIFD cards for door entry with an electric door lock, also can unlock 2 electric gate locks using indoor monitor for better security. Camera angle can be adjusted for a better viewing and takes 2 photos of every visitors upon pressing a button and saves in the indoor monitor’s memory. You can even choose from 8 languages including English, Spanish, French, Portuguese, and more. Thus, what do you think in the video door phone? Isn't it a very nice way to secure your home? Naturally, there are other strategies but installing a video home is surely on the list of coolest strategies to ensure that your house safe. 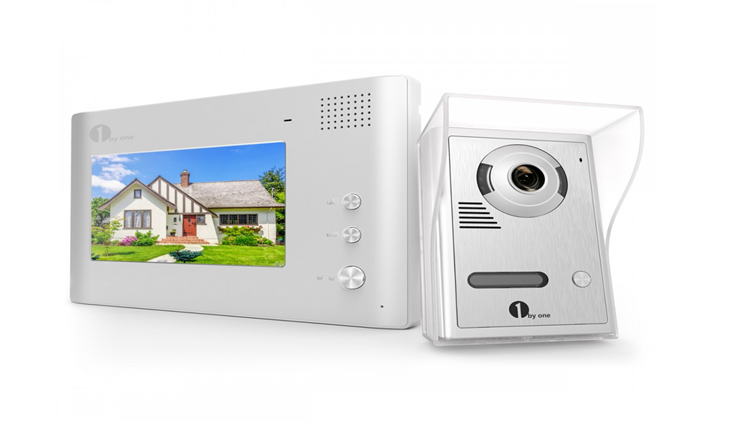 So get your very own 1byOne Video Phone doorbell.